After a bad blind date, a man (Adam Sandler) and woman (Drew Barrymore) find themselves stuck together at a resort for families, where their attraction grows as their respective kids benefit from the burgeoning relationship. 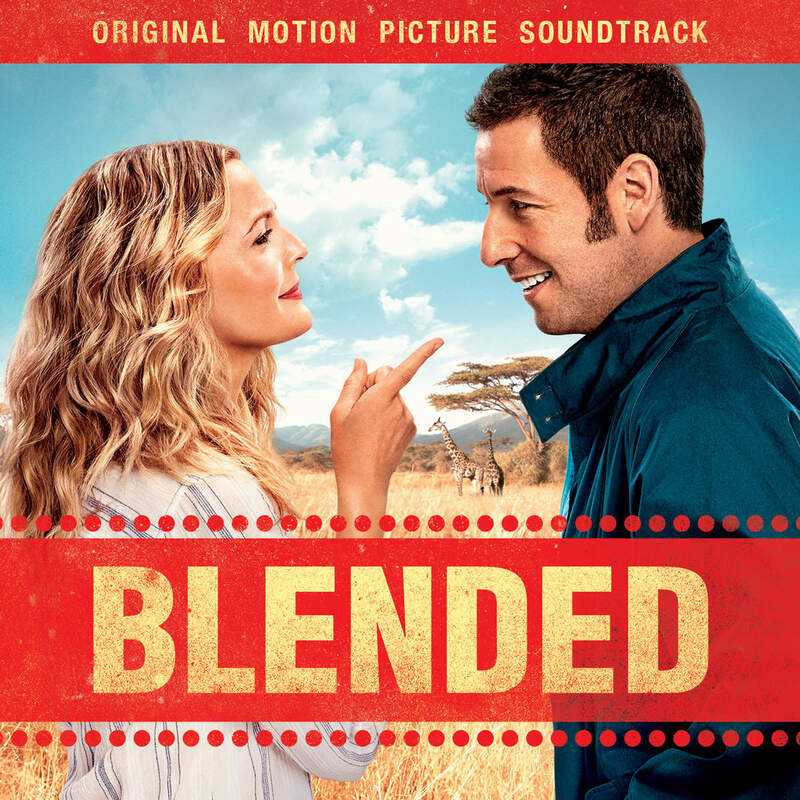 The movie soundtrack of Blended was released by WaterTower Music. 22. It’s The End Of The World As We Know It (And I Feel Fine) – R.E.M.